The White Widow is grown Indoor by Green Passion . If 20 – 23% and a THC of 0.7 – 0.9%. 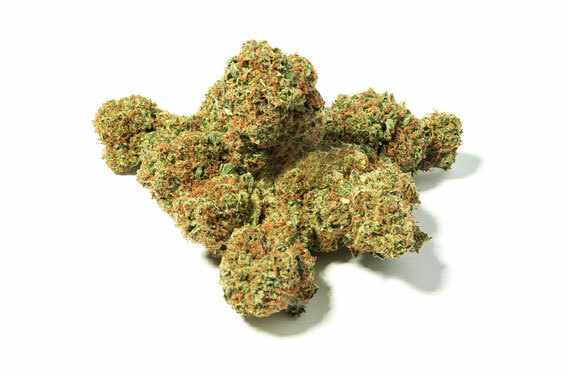 The White Widow Afghan was born and raised in Switzerland, more precisely in the Canton of Zurich. 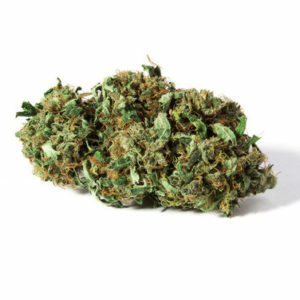 It only contains high quality Industrial Hemp flowers and Green Passion guarantees a 100% Swiss production. The hemp does not contain any tobacco or added-products such as nicotine. No pesticides used. 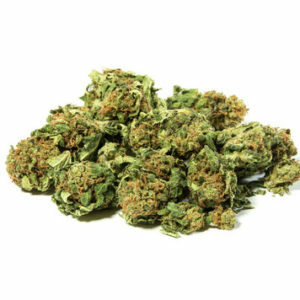 Infinity Hemp Bermuda only sells legal cannabis products, also known as CBD cannabis (cannabidiol), containing less than 1% THC and Non psychoactive effects when consumed.